Scientific research is challenging enough. But for Dr. Mareb Hamed, geopolitical upheaval in her home country of Iraq threatened not only her research, but also her survival. Dr. Hamed’s story, and how Science Exchange became a part of that story, inspires our team to keep doing what we do — helping scientists connect. Mareb Hamed graduated at the top of her class from the Medical University in Mosul, Iraq, a city which was, at its peak, a cultural and educational center. 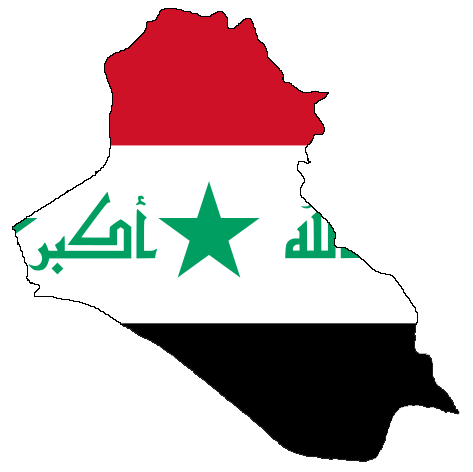 In the 1990s, the political situation worsened under the regime of Saddam Hussein, and Dr. Hamed and her husband left Iraq and moved to Libya. Dr. Hamed began her research project in 2014, investigating the effect of intrauterine growth restriction (IUGR) on placental biomarkers. IUGR can be caused by multiple factors and is a leading cause of neonatal deaths. Dr. Hamed had collected a number of placenta samples from local hospitals when the Arabs entered Mosul, killing or forcing the departure of countless scientists, engineers, doctors, lawyers, journalists, and other professionals. 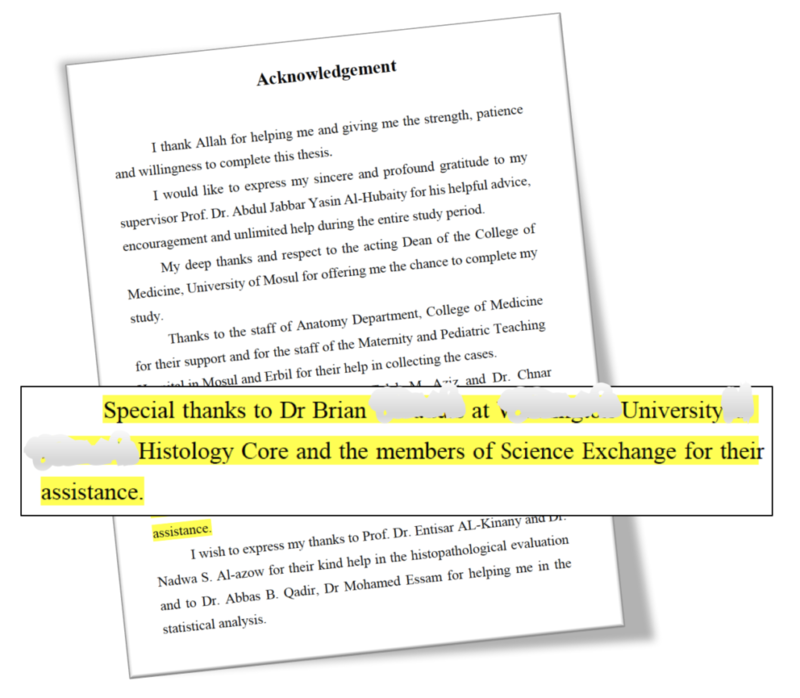 At the University of Kurdistan in Erbil, Dr. Hamed started collecting placentas again, and she was able to complete the histology and the immunohistochemistry on these samples. But the remaining analysis, which required electron microscopy, proved very difficult and cost-prohibitive. Dr. Hamed started sending her placenta capsule samples through DHL to the provider, an academic core laboratory at Washington University in St. Louis. The provider lab did the sectioning and the staining, and started sending Dr. Hamed the images by email. Dr. Hamed successfully defended her thesis, in which she acknowledged Science Exchange and her collaborators in St. Louis. She has since gone on to continue her research in Mosul and also provide medical assistance and training to other dislocated and disadvantaged Iraqis — showing that the power of scientific connections goes far beyond an electron microscope.